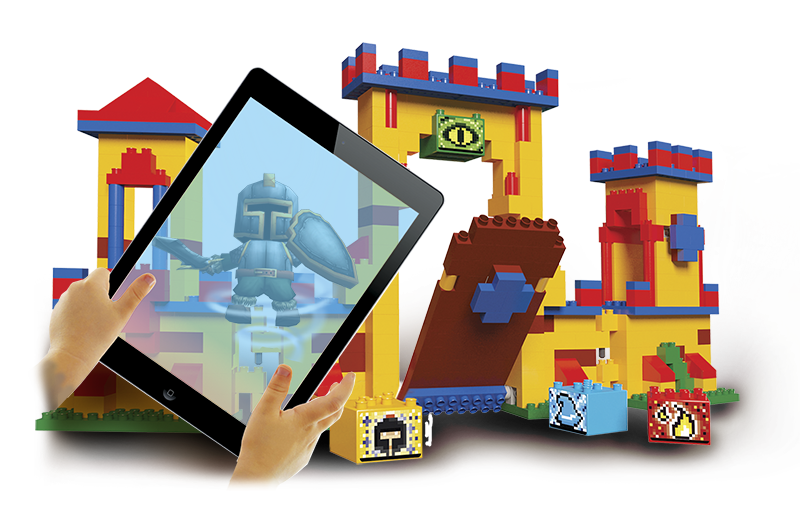 Through the app for smartphones and tablets, you can give life to characters in augmented reality so you can interact and have fun with your constructions. A construction game with a Unicorn touch, designed to develop the creativity, interaction and manual work of children. Dimare Corp. is one of the few regional companies in the world that outperform Lego in brick sales. 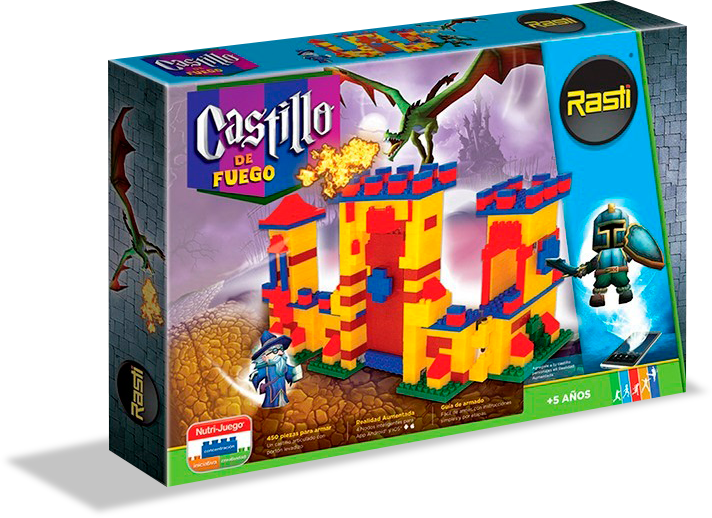 The technology was advancing on the market and the castle of fire one of its main products did not grow in sales. In order to update the game we increase the play moment. We kept the reason of being of the product conserving the moment of construction with bricks and we include technology (augmented reality, videogames and social media). 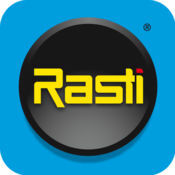 We did it with the creation of NIR (Rasti Intelligent Nodes) allowing you to integrate them into your creations and then give them life with augmented reality. The product multiplied its sales X3, the press was interested in product, youtubers made unboxing, the love for the brand grew in social media and thousands of parents were grateful that their children play with technology in a productive way. The application also allows you to take pictures, make filming and share it with your friends. Warlocks, dragons and soldiers will be your companions in this adventure, with whom you will have to go through great storms and strong flames of fire. Do you want to take your toys to the next level? 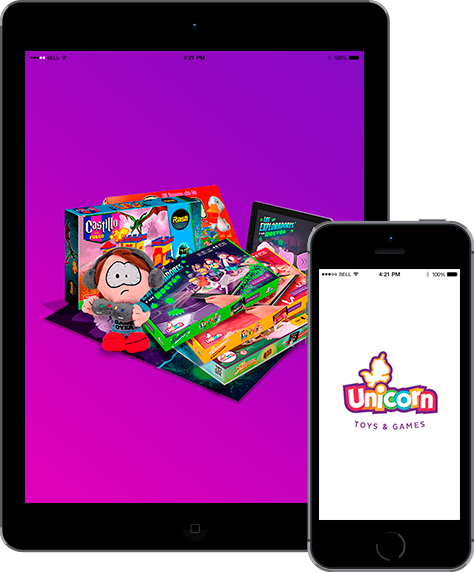 The Unicorn platform bring our toys alive, we love the way that our toys are improving and the simple way to go digital. Description: Diseñado para estimular la creatividad, crear entornos y darle vida con realidad aumentada. Un mix entre construcción e interacción.